Whether you’ve just entered the aviation industry, or been part of it since the Wright brothers, you will know that South African aviation laws and the application and adjacent legal processes can be complex, tiresome and technical – often more so than flying actual aircraft. In fact, its often said that a flight may only take place once the paperwork weighs as much as the aircraft. Aviation legislation has been developing for centuries. Daedalus and Icarus probably had to file flight plans and receive their overflight permits. Aviation legislation has had to keep up with the astounding advances in aeronautical technology, resulting in aviation law becoming a specialised field of law. However, in the 21st century, companies with low profit margins and high compliance requirements find themselves unable to access much needed legal services. This inaccessibility to legal services has resulted in an industry-crippling imbalance – meaning that many aviation companies are unable to access engage with the state and regulatory authorities. By focusing on fixed fees, end solutions and industry-specific expertise, Legalese has been able to make legal services accessible, understandable and affordable for the aviation industry. With a client base of over 500 companies and a decade of experience in aviation and related regulations, we offer a complete service offering across all areas of aviation legal processes, applications, opinions and representation. 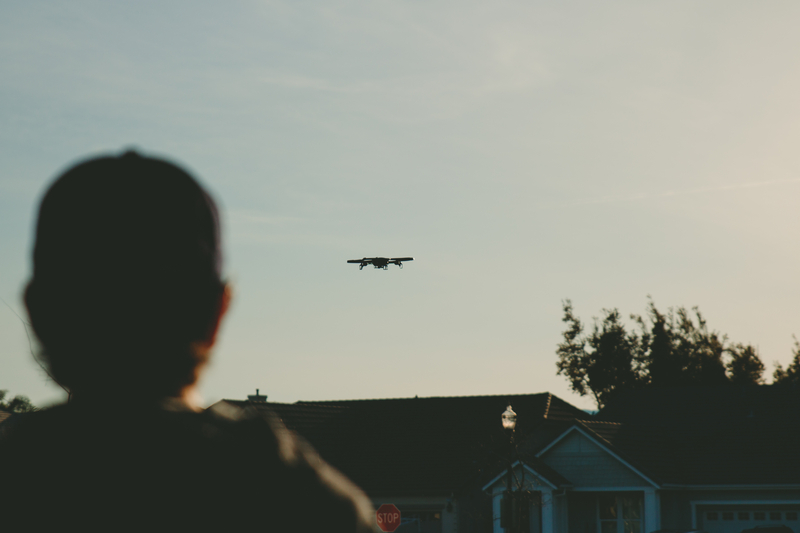 As part of our aviation legal services, we’re offering drone law assistance. You’ve purchased a drone and are already getting Hollywood-worthy footage. But, you may have heard rumours that there are legal implications to operating a drone. Until now, no one has offered aviation legal expertise to the industry. That’s where we come in. We are able to separate the toys from the boys and get you flying, legally, with ease. 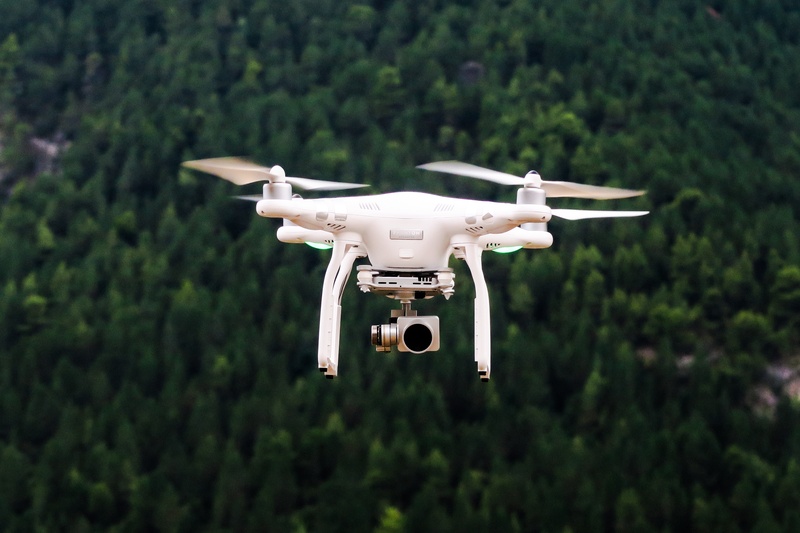 Drone law compliance should not be under estimated: should anything actually go wrong with your drone and someone or something is damaged, you’ll be responsible. Operating a drone without a license is just like driving without one. It’s a problem, and when something goes awry, you’re in real trouble. If you sell, resell, own, operate, or use the services of a machine that flies in our atmosphere, regardless of whether it is commercially, recreationally or anything in between, the law applies to you. There is, however, some wiggle-room, and so it is vital that any party involved with drones determines its status. If you’re interested in any of our aviation legal services, get in touch with us on info@legalese.co.za.